Located in the heart of this picturesque South Shore hamlet, our office is relaxing, quiet and easily accessible. You will enjoy our state-of-the-art facilities and technologies, as well as our convenient hours, every month of the year. We pride ourselves on our punctual service, and make it our goal to have you looking your most beautiful in as little time as possible. 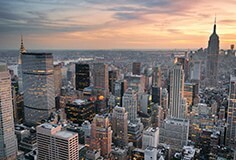 From the West-Take Sunrise Highway to exit 59 South. At the first light, make a right onto Wading River Road. At the first intersection, make a right on to Brookfield Avenue. Continue to the end, which is Montauk Highway (Main Street), and make a left. Continue past the King Kullen shopping center to the first traffic light. Our office is in about 800 feet, on the north side of the street (your left). If you pass a Chase Bank, you will have gone about one block too far. From the East-Take Sunrise Highway West to Exit 60 (Railroad Avenue). Make a left at the light to cross over Sunrise Highway, and continue south for 3 traffic lights. Then, make a right onto Montauk Highway (Main Street). Continue west for 3 blocks. Our office is on the north side of the street (your right). If you pass a Dairy Barn on your left, you have gone about 800 feet too far. Dr. 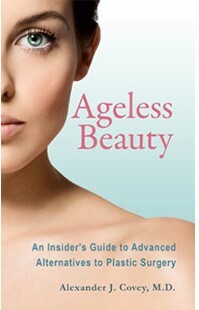 Covey's second book, Ageless Beauty, is a comprehensive guide to advanced alternatives to plastic surgery, including the most up-to-date options available today. Dr. 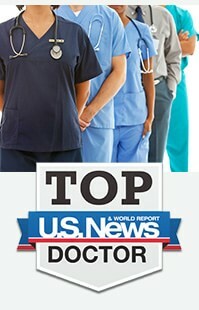 Covey has been selected as a Top Doctor by U.S. News & World Report. Dr. 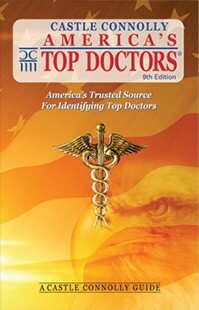 Covey has been named by the Castle Connolly Guide as "One of the Top Doctors in New York". Dr. 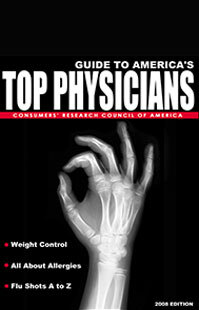 Covey has been named as one of "America's Top Physicians" in the "Guide to America's Top Physicians," compiled by the Consumers' Research Council of America. In his first book, Forget the Knife, Dr. 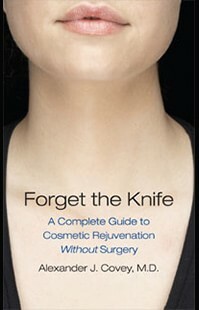 Covey provides an introduction to cosmetic procedures without surgery.